In this week's round of games, there will be players that surpass expectations, as well as those that fail to deliver the fantasy points that their owners expect of them. Just look at Travis Kelce, Matthew Stafford, Matt Ryan and Kareem Hunt from last week. Here I take a look at some players who I think will fall short of their owner’s expectations. Some call it ‘Start or Sit’, I call it Studs or Duds. You have to feel sorry for Shady. He is the superstar on a lackluster team, meaning his output this year is likely to be capped. The Bills look like they will be one of the worst teams in the NFL, regardless of how well Josh Allen does in his first start. The Chargers come calling in week 2, and even though they are without starting defensive end Joey Bosa, they still have enough on defense to make this a hard day for McCoy. 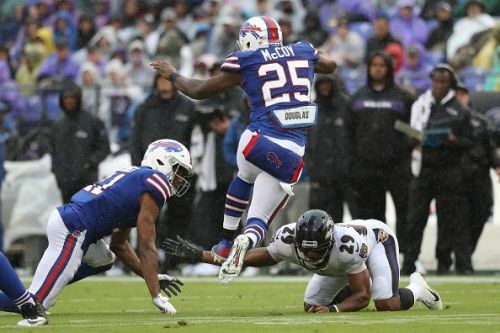 The Bills could go behind early in this one and if it’s another blowout like it was in week 1 against the Ravens, Shady could get rested. Henry has come out himself and said he was ‘pissed’ at his week 1 performance. Henry only had 10 carries that went for 26 yards and a shocking 2.6 YPC. 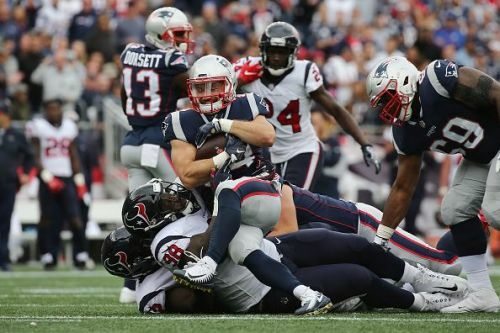 He was outshone by offseason recruit Dion Lewis who rushed 16 times for 75 yards and a TD. Lewis also figures heavily in the passing game, receiving 8 targets that returned 5 catches and 35 yards. Henry will need to play better in week 2, but that will be no easy feat as the Titans face up against the Houston Texans and their stingy front 7. The Titans offense is also riddled with injuries. Mariota is questionable, as well as 3 O Lineman missing out due to various injuries. 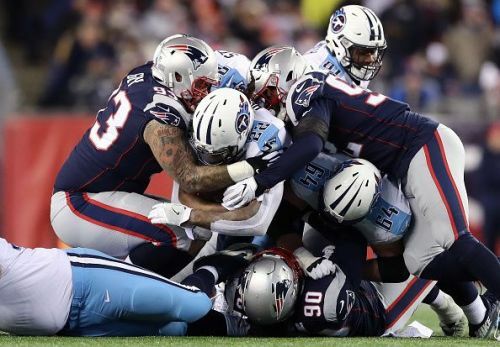 I am predicting that the Texans get multiple scores up, therefore meaning Lewis gets the bulk of the workload as the Titans throw to get back into the game.